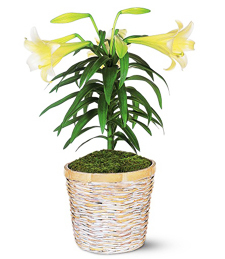 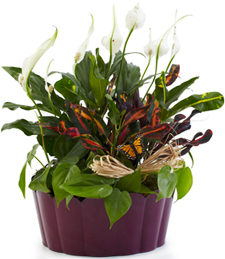 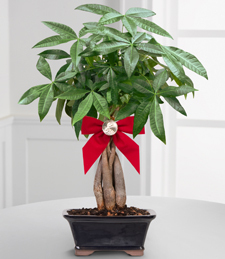 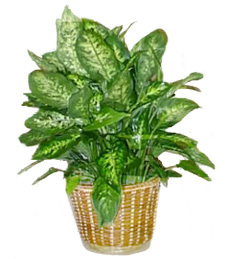 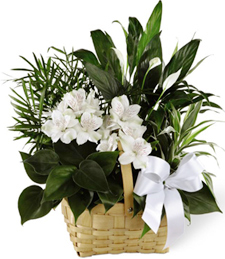 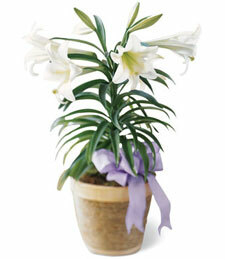 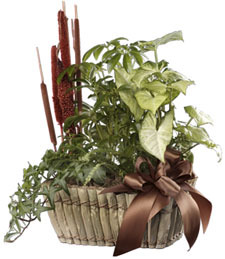 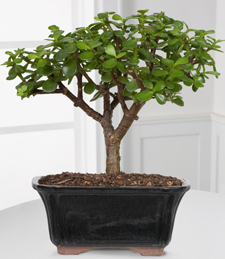 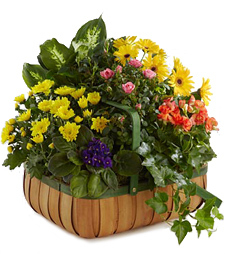 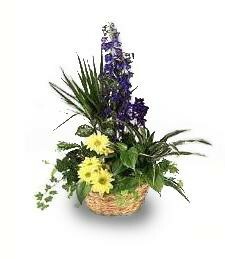 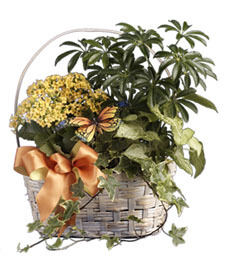 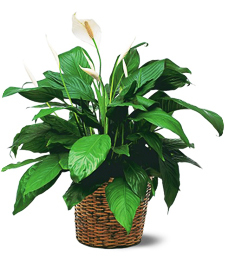 The elegance of nature blooms with lavish lush in this cordial display of affection with a perfect potted plant. 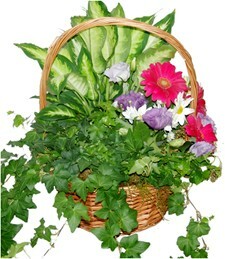 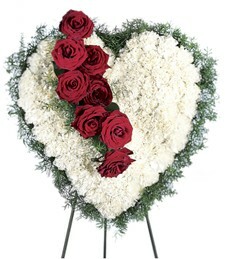 An Abundance of Life is a breathtaking way to show that special someone they are in your thoughts. 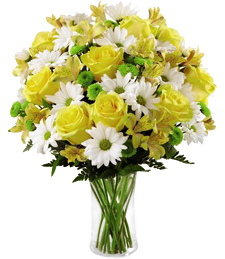 Nature calls at the perfect moment and a surprise token of your geniune affection appears at their doorstep. 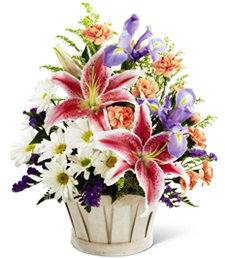 Doctor up that extra space that needs a little kick of color. 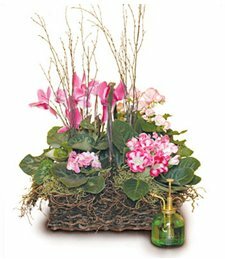 A hand-cratfed designed basket of Garden Blossoms in vibrant shades of pink and violet are the perfect accent to any room of an extra little pizzazz! 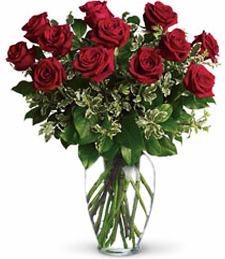 That special someone will not be the only star in the room! 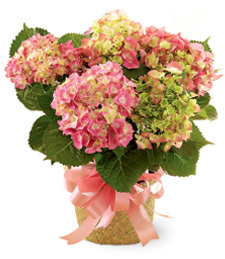 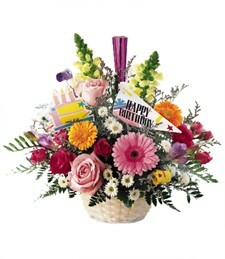 Enchantingly beautiful, this exquisite array of pink blooms exudes tropical charm and natural beauty. 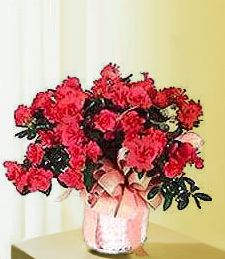 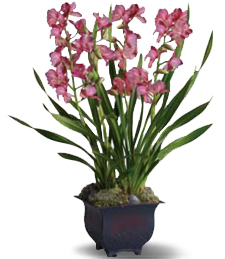 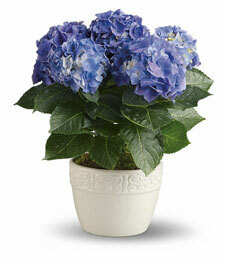 Fresh and sweet smelling, these felicitous flowers are sure to illuminate any room and make for a truly special gift!